Master & Dynamic have been a regular feature on Ape to Gentleman since the brands’ inception in May 2014. 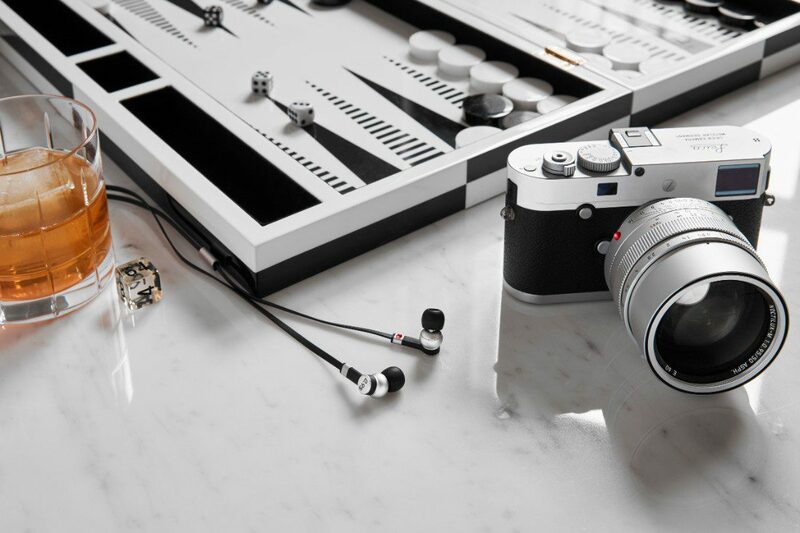 The New York City-based premium audio brand boasts beautifully crafted, richly appointed, technically sophisticated sound tools for creative types and music appreciators around the world. In a world of fast-fashion and short shelf lives, its products are refreshingly designed for decades of use. Engineered with only the finest materials everything is made to last, striking an optimal blend of aesthetics, strength, comfort and sound. 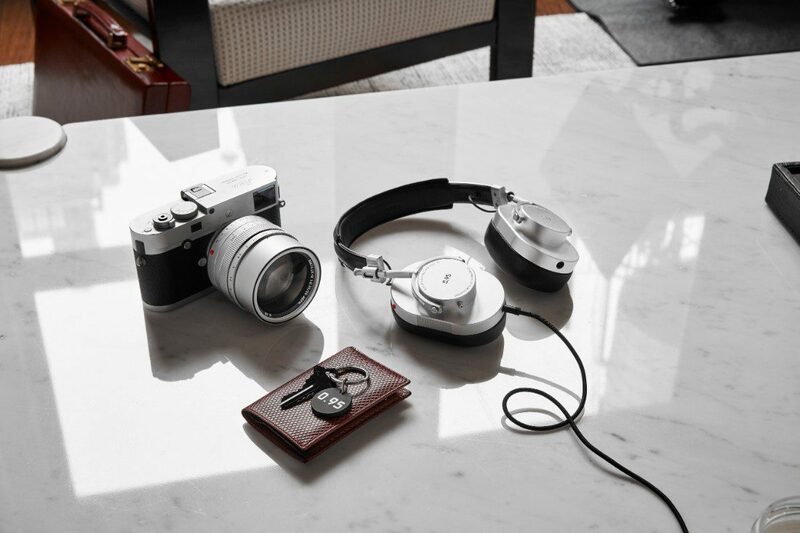 Fast forward to 2018 and Master & Dynamic products can be found in over 500 partner stores around the world – with an ever-growing fan base. 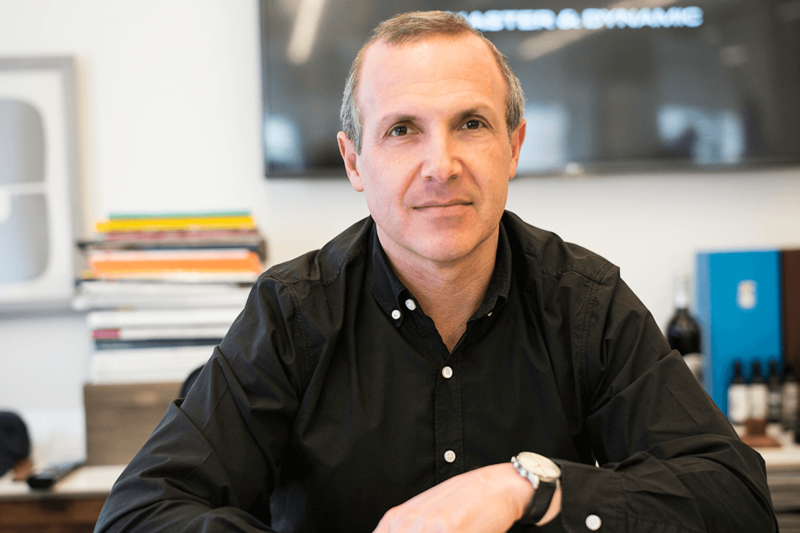 To learn more about the brand Ape caught up with Mr. Jonathan Levine, Founder & CEO of Master & Dynamic. A man who is driven by design, art, creativity, collaboration, technology and a desire to create high-quality products that inspire. Having earned an MBA in Finance from the University of Chicago Graduate School of Business and an undergraduate degree in English from the University of Pennsylvania, Mr. Levine has an interesting story to tell. Why did you start Master & Dynamic? Like many other entrepreneurs before me, I saw a niche to be filled. In 2012 I was on a college visit with my eldest son when we happened into a museum in Washington D.C. It was there that I saw a pair of old World War II aviator headphones, their decades-old metals and leathers worn, yet intact. With the headphone market on the rise thanks to the early success of Beats by Dre, I felt that there was an opportunity to provide audio products that both looked and sounded good, and would stand the test of time as well. While we’re always setting new goals, I believe that we’ve achieved this early benchmark. Prior to Master & Dynamic I spent time in my early years in the restaurant business, followed by a stint on Wall Street before acting on my true passion as a product designer and entrepreneur. That early experience has been invaluable, although with no prior time spent in the world of consumer electronics or audio, I’m still learning each and every day. What is Master & Dynamic’s brand ethos and differential in terms of hardware and sound quality? We create sound tools for creative minds using premium materials that are built to last. 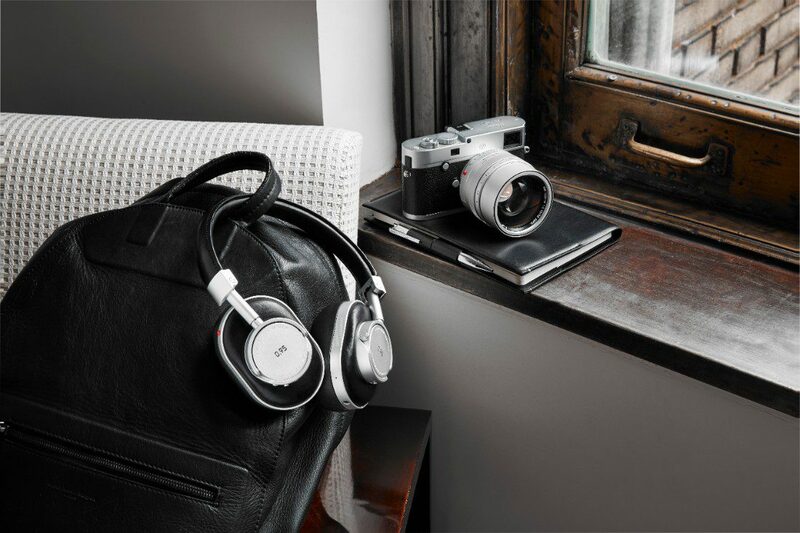 Your MH40 Over-Ear Headphones – which were launched in 2014 – won’t need an upgrade, as they’ve been designed for decades of use via durable leathers and metals such as cowhide, lambskin, forged aluminium and stainless steel. Perhaps the biggest compliment I’ve ever received is being told by an artist that hearing their songs through our audio products is like hearing the song for the first time. You have collaborated with some great brands including Leica and Bamford Watch Department – is it a closely worked joint effort or do you lead? While collaborations are a key component of our brand strategy, we’re quite selective about those we work with. We want to ensure that our partnerships involve likeminded brands that are just as design driven and detail oriented as we are. That’s why we’ve found that our collaborations have been so well-liked across the board, as they have equal input – and effort – from all involved. It all starts with a conversation, which leads to a shared vision. That is why I encourage other entrepreneurs to never shy away from devoting their precious time to meeting others. Is the future of headphones set to be wireless or will you continue to produce some wired headphones? The audio market is increasingly gravitating towards wireless products, whether they be headphones, earphones or speakers. 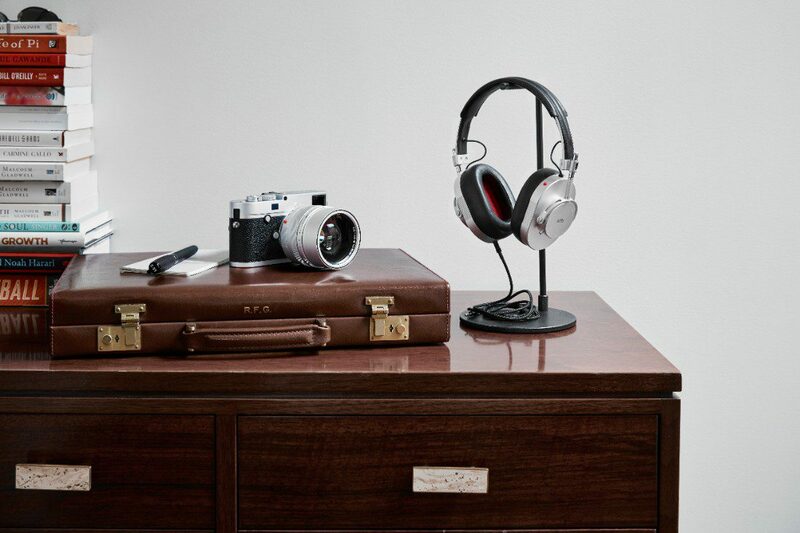 We entered this space in 2015 with the launch of our MW60 Wireless Over-Ear Headphones, and built upon it in 2016 and 2017 with the respective releases of the MW50 Wireless On-Ear Headphones and the MA770 Wireless Speaker. We’re investing in creating more wireless products, including a number that we will unveil later this year. With that in mind, we still value tactility and want to ensure that those who bought our wired models aren’t left behind. That’s why our Digital Accessories lightning and USB-C cables are a must for us, and why all of our headphones come with 3.5mm cables. The future may be wireless, but we respect audio in all its forms. Never underestimate the value of showing up. Your time is valuable, but there are few things more worthwhile than traveling, meeting people in person and creating new relationships. Never be afraid to reach out to those you admire, as everyone has something to learn, and I guarantee something serendipitous will happen.